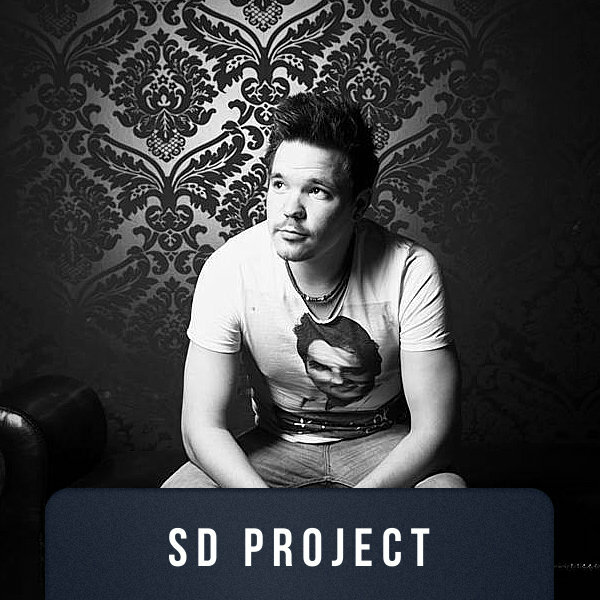 SD Project also known as Denis Helbing was born in Siegburg on March 3rd in 1986. At the beginning of the 00’s he discovered his interest in DJing and electronic music. After Denis started playing music on school- and privat parties, he successfully took part in a DJ Contest, which led to his first resident jobs in North Rhine-Westphalia’s clubs. Together with his studio partner Stefan he had a breakthrough with his first release beyond the club floors. Back then the duo had been Trance orientated. SD Project’s solo career started with his first own single „Racoon“, but he can’t call any genre his own. So he is still looking for new challenges and with steadily eagerness we will hear a lot from this young producer in the future.